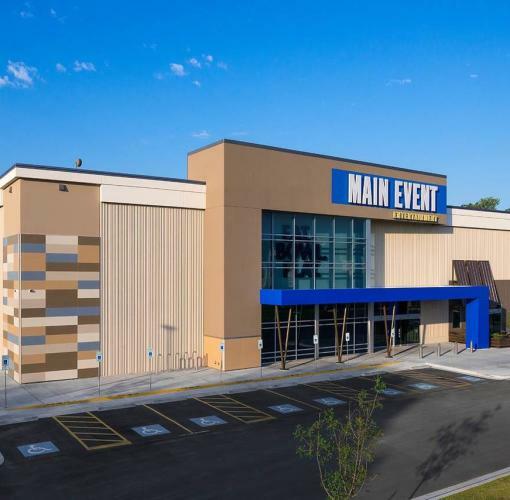 When you want to let your fun out with family and friends, Main Event Tulsa is the best - and easiest - place to HEAD FOR FUN. With state-of-the-art bowling, multi-level laser tag, gravity ropes, billiards, and over 100 games topped with handcrafted food and a full bar under one roof, Main Event Tulsa is THE destination for FUN. Join us!